The Live Well @ Work Initiative supports a wide range of diverse small, medium, and large organizations throughout San Diego City and County. The organizations listed below are select examples of current and former Live Well @ Work worksites and not a comprehensive list. Viejas Casino & Resort is located in Alpine, California and offers hotel, gaming, and dining options for residents. 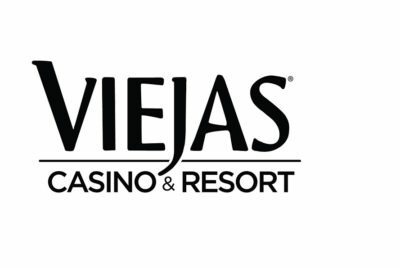 Viejas consists of more than 1400 employees from varying departments and provides itself on providing exceptional service to it’s guests. 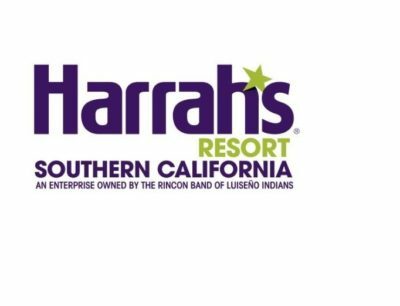 Harrah’s Resort Southern California serves as a destination resort, the hotel and casino is near the San Diego Zoo Safari Park and Hellhole Canyon Preserve. Harrah’s Resort has three pools, a lazy river, sports bar, casino, spa, and three restaurants. This 78-room hotel located beachfront in Imperial Beach opened its doors in 2015. The hotel also includes SEA180, a coastal tavern that is part of the Cohn Family Restaurant Group. Built to LEED Silver standards, the resort features solar heating/cooling and water conservation technologies. 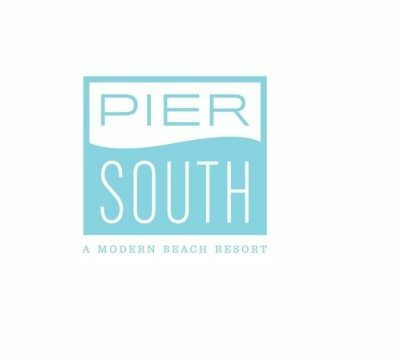 Dedicated to the preservation of Imperial Beach’s natural resources, the Pier South Resort is also a major advocate for beach conservation and wildlife sanctuaries in the area. 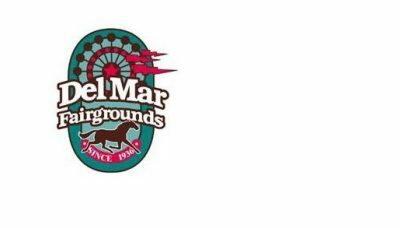 The Del Mar Fairgrounds and Horsepark are the sites of nearly 350 events each year. They include weddings, receptions, bar and bat mitzvahs, equestrian and other animal shows, concerts, craft shows, home shows, the famous San Diego Fair, and other social and consumer events. Opposite San Diego Bay, Wyndham San Diego Bayside is less than a mile from the famous Gaslamp Quarter, 3.4 miles from Balboa Park, and 7 miles from SeaWorld San Diego. Wyndham offers airy rooms with great views of the San Diego Bay and Downtown San Diego. Additionally, Wyndham offers a pool and three restaurants along with a large meeting and business center. Pinnacle Hotels, USA’s mission is to care for their guests, associations, and assets by providing quality service and exceeding expectations. Each of their hotel associates are committed to this mission. Pinnacle Hotel brands are located throughout San Diego County at Four Points by Sheraton Downtown, Radisson Hotel San Diego – Rancho Bernardo, Days Inn, La Quinta Inn, and Comfort Inn & Suites. 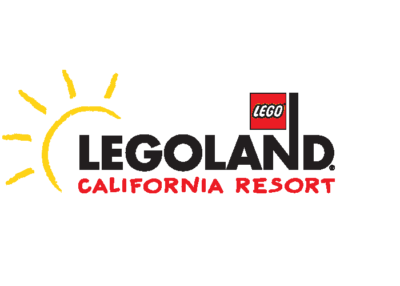 LEGOLAND California Resort includes LEGOLAND California, SEA LIFE Aquarium, LEGOLAND Water Park and LEGOLAND Hotel. All are geared for families with children between the ages of 2 and 12. LEGOLAND California, has more than 60 rides, shows and attractions, and employees over 2000 employees. Northgate Gonzalez Market is a family owned grocery chain. The business began in 1980 and since has expanded to over 41 Northgate Markets throughout California. Northgate Markets employs over 5,600 employees. What began as a plant collection in a Los Angeles backyard now boasts over 1,700 acres across the United States. 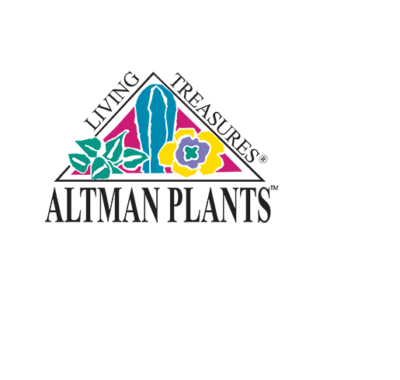 Altman Plants, Inc. has three nurseries located in California (Vista, Salinas, and Lake Mathews) and others in Texas, Colorado, and Florida, but are headquartered here in San Diego County. Featuring succulents, annuals, perennials, roses, and cacti for sale, the company is in full swing during the busy growing seasons. 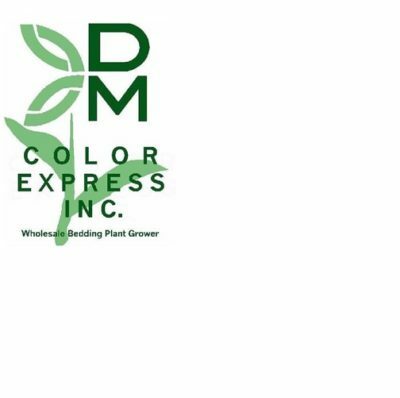 DM Color Express is a wholesale grower and distributor of seasonal bedding plants, succulents, and ornamentals specifically suited to the diverse micro-climates of Southern California. DM Color Express provides plant material to landscape contractors, developers, municipalities, resorts, and casinos. 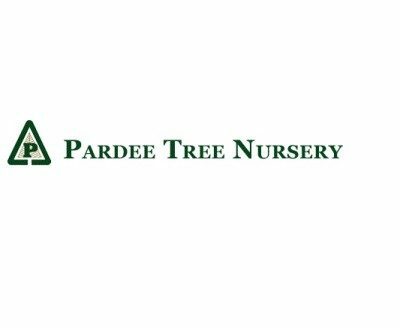 Supplying the landscape industry for more than 25 years, Pardee Tree Nursery is one of the largest wholesale tree nurseries in San Diego Country, serving clients in Nevada, Arizona, Oregon, Washington, Texas, Florida, and Canada. Operating in the San Luis Rey River Valley, Pardee enjoys a reputation among landscape contractors and architects for providing high-quality trees, shrubs, and service in the green industry. 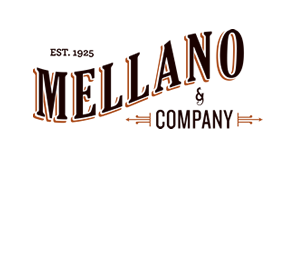 Mellano & Company started in 1925 with six acres and passion. Ninety-two years, 375 acres and three generations later, Mellano & Company prides itself on growing and distributing the highest quality flowers. The family-owned grower and flower distributor believes family goes beyond relatives and considers every employee part of the family. North County Health Services (NCHS) is a non-profit organization that is dedicated to improving the health status of diverse communities by providing quality healthcare that is comprehensive, affordable, and culturally sensitive. 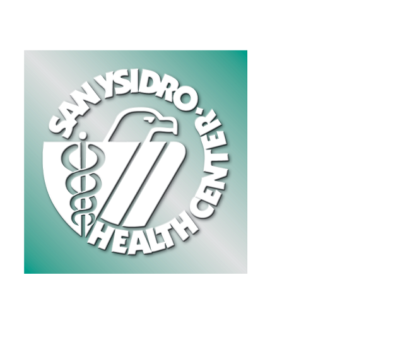 San Ysidro Health Center (SYHC) is a non-profit organization that is dedicated to providing high quality, accessible and affordable medical, dental, behavioral health and special support services. Their mission is to improve the health and well-being of our community’s traditionally under-served and culturally diverse people. They provide compassionate and innovative care to over 90,000 patients through a vast and integrated network of programs. 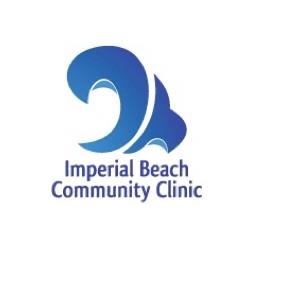 Imperial Beach Community Clinic (IBCC) is a private, non-profit healthcare organization that operates two clinics: Imperial Beach Health Clinic and Nestor Community Health Center. 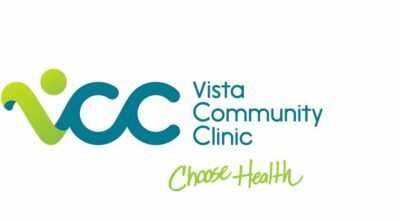 For more than 39 years, IBCC has provided primary healthcare to residents of all ages in Imperial Beach and surrounding communities of southwest San Diego County. With its great weather, miles of sandy beaches, and major attractions, San Diego is known worldwide as one of the best tourist destinations. San Diego is also a location for cutting-edge businesses for telecommunications, biotechnology, software, electronics, and other major industries. 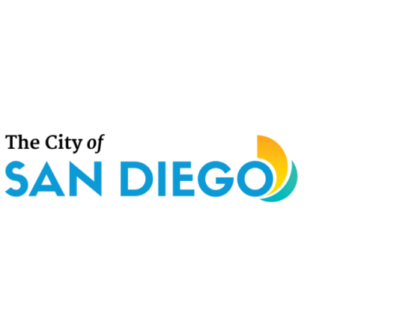 The City of San Diego provides a variety of services to the community including resident resources, incentives for businesses, city libraries, public safety measures, and a structure for city government. The San Diego County Office of Education (SDCOE) employees over 1000 employees who serve the county’s most vulnerable students, and supports school leaders, teachers, and students across San Diego county. The mission of the San Diego County Office of Education, as a world-class educational leader and trusted partner, is to transform public education and guarantee high levels of student achievement. The Jacob & Cushman San Diego Food Bank and North County Food Bank are the largest hunger-relief organizations in San Diego County. The San Diego Food Bank’s goal is to provide nutritious food to people in need, advocate for the hungry, and educate the public about hunger-related issues. 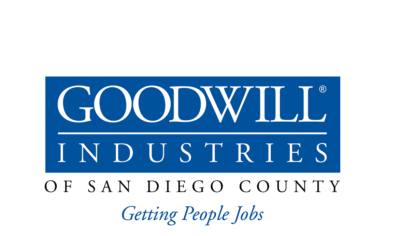 Goodwill Industries of San Diego County is a community-based organization providing employment training and paid work experience to people with disabilities and other barriers to employment. Goodwill employs hundreds people at their various donation and store centers. Additionally, Goodwill offers no-cost employment services through their employment offices and centers. Project Concern International (PCI) is a global development organization that drives innovation from the ground up to enhance health, end hunger and overcome hardship—resulting in meaningful and measurable change in people’s lives. 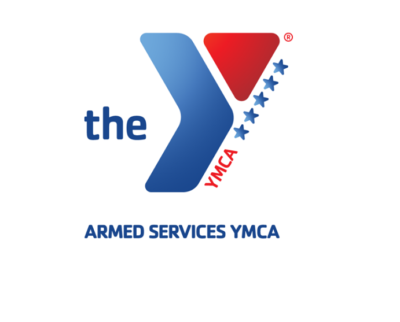 The San Diego Armed Services YMCA (Armed Services Y) provides free or low-cost youth development, healthy living, and social responsibility programs for junior enlisted military and their families. 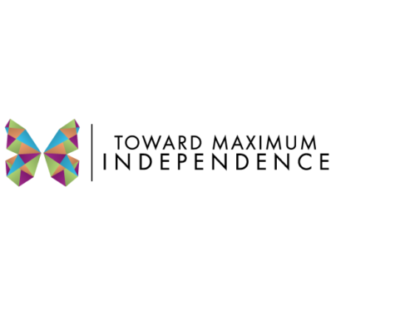 They aim to enhance the lives of service members and their families in mind, body and spirit through relevant programs and services that cater to the unique challenges of military life. 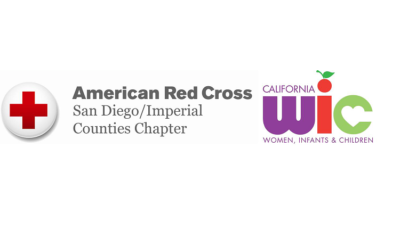 The American Red Cross WIC aims to empower the community to embrace healthy family lifestyles by providing nutritious foods, education on healthy living, and breastfeeding support.